Do not lose your head when you spot this disturbing ornament sitting in the corner of the room! The Decapitated Head figurine depicts the grotesque-looking remains of some poor soul who met quite a grisly end. 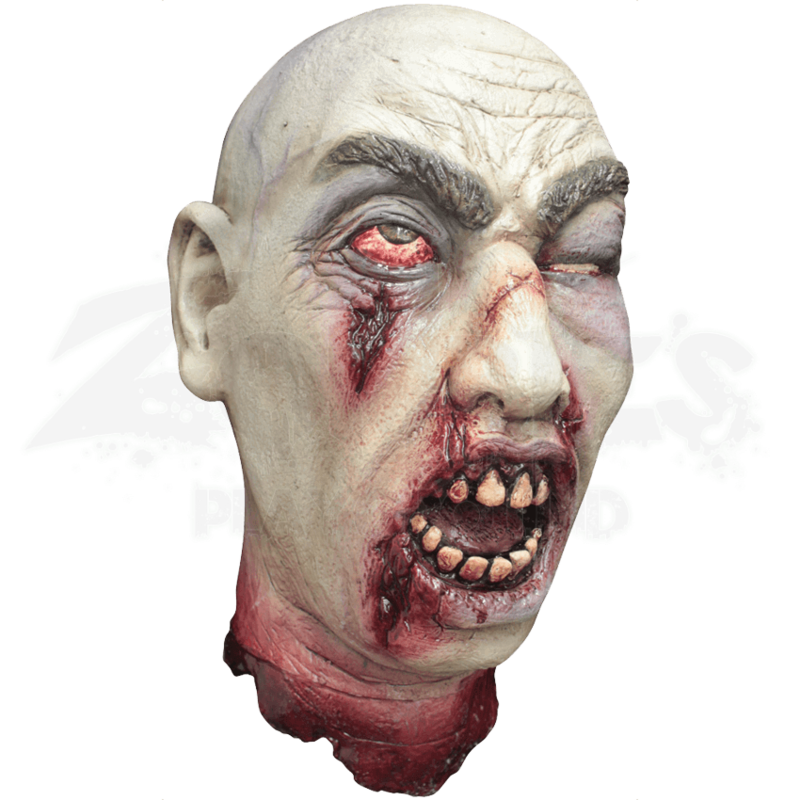 The ghastly head statue has pale skin marred by bloody wounds and a gory neck. The mouth gapes as though in mid-shout, and one bloodshot eye still remains partly open. Bushy eyebrows complete the face. 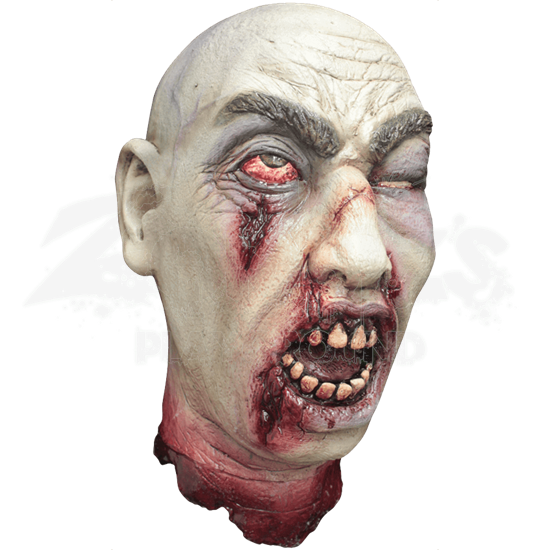 Crafted with eerie detail, this horror collectible makes a fantastic Halloween decoration for haunted houses or your own spooky party.